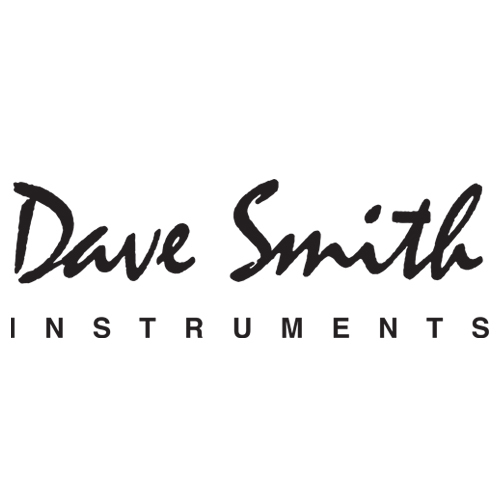 The Dave Smith Sequential Prophet-6 is a 6-voice polyphonic analogue synthesizer built as a tribute to the original legendary Prophet-5 and a celebration of reclaiming the Sequential brand name. The Sequential Prophet-6 takes all the best elements of the original Prophet-5, such as true volt-controlled oscillators (VCO), filters (VCF) and amplifiers (VCA) and incorporates them in a new design with high-quality effects, polyphonic step sequencer and an arpeggiator amongst others. At the heart of the original Prophet-5 was its warm and punchy sound produced by its unmistakable VCO. Here on the Prophet-6, Dave Smith has designed two new discrete voltage controlled oscillators and a sub oscillator per each voice. Using continuously variable waveshapes offers all the classic waveforms such as triangle, sawtooth, and variable width pulse waves and anything in between. Following the VCOs are two discrete filters per voice including a four-pole, resonant low-pass filter inspired by the original Prophet-5 and a two-pole resonant high-pass filter. The effect section comprises of two different sections providing a wide range of 24-bit, 48kHz digital effects, such as studio-grade reverbs, standard delays, BBD delays, chorus and phase shifter. An analogue stereo distortion is also included. A True bypass ensures a fully analogue signal path throughout. 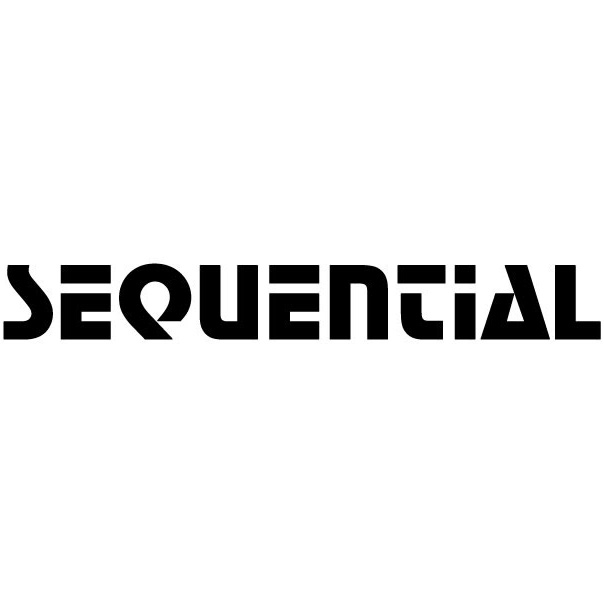 As a nod to the original Prophet-5, Sequential’s new offering includes filter envelope, and oscillator 2 as modulation sources and oscillator 1 frequency, oscillator 1 shape, oscillator 1 pulse width, filter 1 cutoff, filter 2 cutoff. Unison mode is also included with configurable voice count and key modes. A new polyphonic sequencer has been added and allows up to 64 steps with up to 6 notes per step for polyphonic sequences. The sequencer and arpeggiator can be sync’d to a MIDI clock. Designed for performance, the Prophet-6 offers instant access to all the functions with its knob-per-function panel reminiscent of its ancestor. 500 permanent factory programs in 10 banks of 100 programs. A Live panel mode which displays the current settings of the preset. The Prophet-6 is also a joy to play with a four octave, semi-weighted keyboard with velocity and channel after touch and is a great synthesizer for performance.